ProCharter Services Zambia provides VIP air charter services for heads of state, government officials and diplomats. The company ensures that it maintains high standards of operation at all times. With many years of experience in the industry, ProCharter can respond efficiently and effectively to the most stringent requirements laid down by any client. Corporate Air has flown high profile people to various local and international destinations. 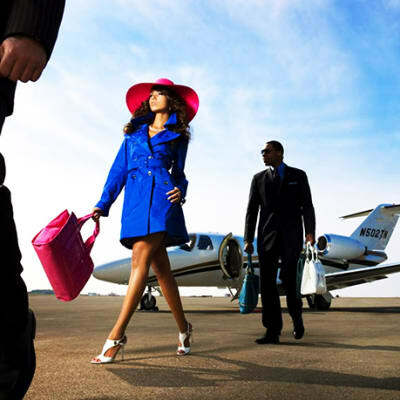 Their service is used by individuals who demand only the very best in VIP air charters. 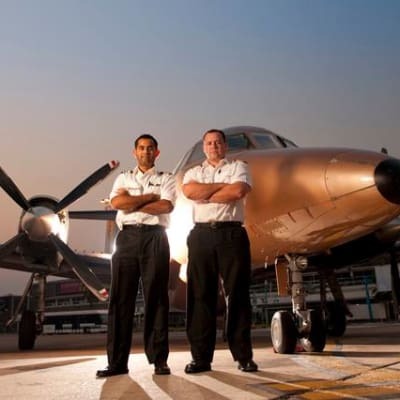 Corporate Air takes pride in providing its clients with an unforgettable flight experience. 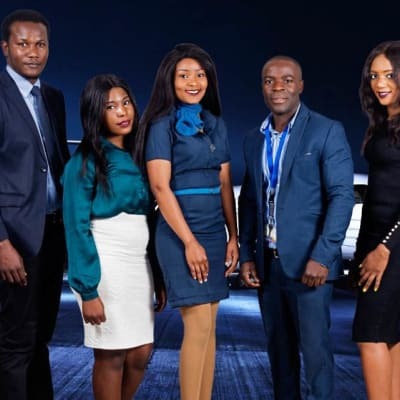 Flight One Aviation Zambia (FOAZ) is proud of its highly qualified staff with an expertise in passenger handling for various airlines. From fast-track clearance through arrivals or departures to helping with transfers, baggage and family travel, FOAZ ensures a swift, smooth and safe passage through the airport. The company even has its own lounges, reserved exclusively for customers. Memorable Journeys has a professional team that is dedicated to ensure a smooth travel for you. 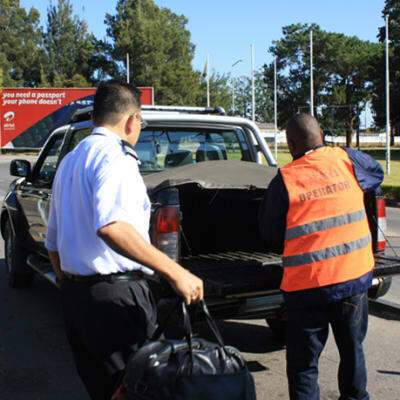 The company takes out the hassle of airport check-in, long lines and heavy luggage with a team of highly experienced and well connected airport concierges that are available to meet departing and arriving passengers. 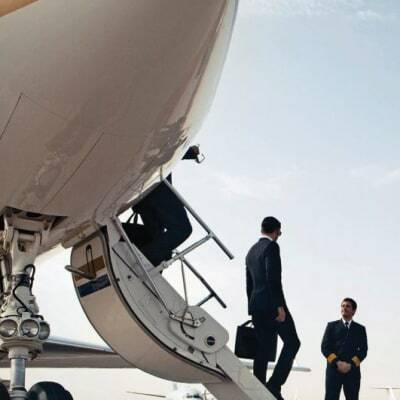 NAC2000 can be hired to assist passengers, whether aircraft crew or VIPs - meeting and greeting, helping with customs and immigration, and arranging transfers and accommodation. NAC2000 offers tailored services to suit different client requirements. It can also arrange chartered flights to any destination in the world.